Manifest Now provides a step-by-step guide with tools, techniques, and proven strategies to raise your frequency and create the reality you want. 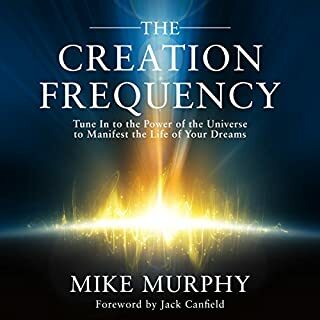 This audiobook is designed to guide you through the mental, physical, and spiritual aspects of manifesting and creating all that your heart desires. You'll learn how to start removing mental and emotional blocks so you can rediscover that manifesting is your natural birthright. You'll feel more confident, reconnected, and powerful as you listen. Everything in your life will begin to shift as you begin to realize you are a conscious creator. The inner love flow: A reminder of your deepest, most innate connection to the source that provides you unconditional love. The inner love flow will help you remember it all starts with you and that you are never alone. You are divinely guided and connected at all times. The flow of love is constantly pouring into you, and this wisdom will free you from ever needing to play any games to lower your frequency. You'll activate your divine love, which will raise your frequency to create a healthier relationship with yourself and others. You will feel so full of the inner love flow that all you'll want to do is give unconditional love without ever seeking or trying so hard to receive it back. This section will also teach you how to heal your heart from any past pains, form a deeper connection with your partner, and even manifest a new relationship. Once you love yourself, the universe begins to open up for you and starts to work in your favor. Manifest now technique: A speed manifestation technique that you'll apply on daily basis to get magnificent results. You'll set intentions, follow particular instructions, and stay focused. You'll start to manifest right away. Things will start to shift in your favor. You'll start to notice you're happier, excited, and more connected with your inner self. This technique is meant to help you open your heart and mind so you can elevate past all the noise that's distracting you from your real potential. Once you use the manifest now technique, you will realize how powerful you are, and never again will you doubt what lies within you. Release it: 10 powerful techniques you can use on a daily basis to release any mental, physical, or emotional blocks that hinder your manifesting powers. Think it: 35 powerful thoughts to keep you energized, focused, and excited to manifest. 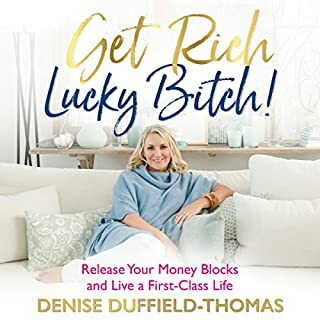 Affirm it: 100 affirmations that will help you start speaking, feeling, and commanding greatness, abundance, happiness, and financial freedom into your life right now. 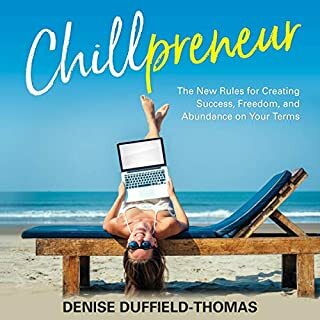 Magnetic money mind-set: Tools that help you discover your purpose, tap into your creative genius, do what you love, and attract financial freedom along the way. Begin your journey and watch magical things unfold in your life. I listened to this in the car while driving to and from work. It really made my mornings. Narrator was a little fast but great book overall. I absolutely loved this book! 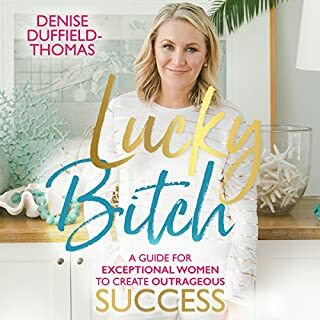 I had listened to a Podcast as the author of was the guest and then I ordered the book and I thought it was amazing that she read the story and I definitely will be applying all of these actions to my life. This is my first review of 2 years subscribed! I can't believe how much wisdom and spiritual energy is contained in this book. I have read a lot on manifestation and spiritual knowledge, and I thought that maybe I will hear the same message again in different words (that also helps). 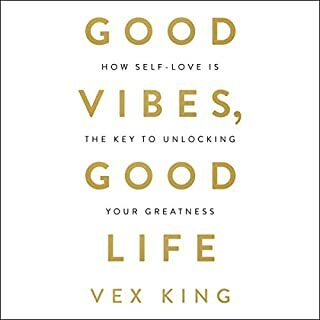 But I must say that I found so much energy and love inside myself when I was reading this book, specially the chapter about thoughts and affirmations. This book is amazing and has helped me to raise my frequency to match it with my higher self and biggest dreams. TIP: Imagine that the voice of the narrator is God directly speaking to you. At the end if you end up listening to it, it is for a reason and no matter how it came to you, the universe wanted that you listen to it. 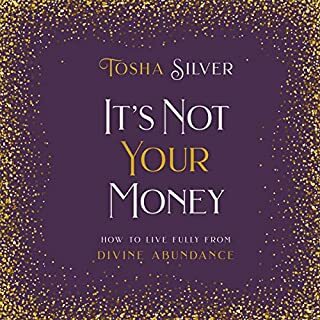 This is a very powerful book that combines the best manifestation techniques and adds some good new info. I will be listening repeatedly. Really powerful life transformational book you'll keep going back too for an entire lifetime. I loved it. This book makes you change the way you think and you can’t help repeating the affirmations in your head anyway. I’ve already had a few strange, unexpected great things happen (including winning on the grand national on an outsider, purely based on selecting the name of the horse as something that reminded me of this book!). Will listen to it over and over again! One of the best books out there to help you become the best you you can be. It helps with self analysis, and self evaluation and gives you the tools to bring out the positives, then transform it into your life. No better voice than the author's to listen to as many times as you want. Can't recommend enough. allows great focus on your dreams. definitely need to listen to to a few times. I love this book. Very practical and inspiring. 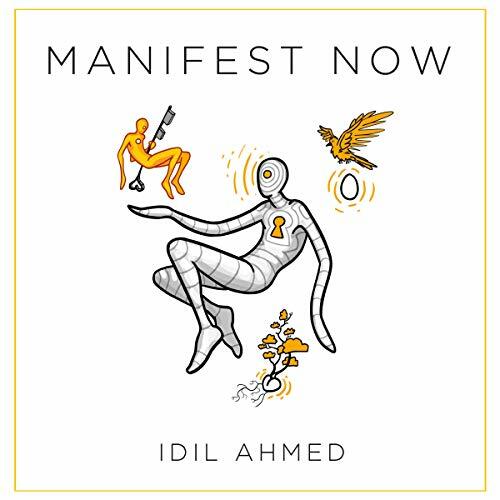 Also love the fact that it is narrated by Idil herself (the author). And now to put what what I've learned into action! This has got to be THE best book about manifestation EVER! Definitely sharing this one. This book was life changing. I am manifesting my dreams right NOW. I can’t wait to receive all the blessings that are coming my way. Thank you!!!!! I feel like this book is a great gift to me! I loved this book so much! It has changed my outlook on life. I want to keep reading it over and over again. Thank you Idil so much!